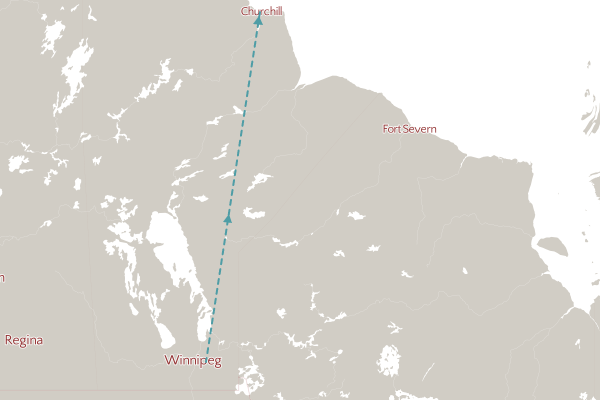 Churchill Beluga Summer Getaway – The Great Canadian Travel Co. The ultimate summer break! 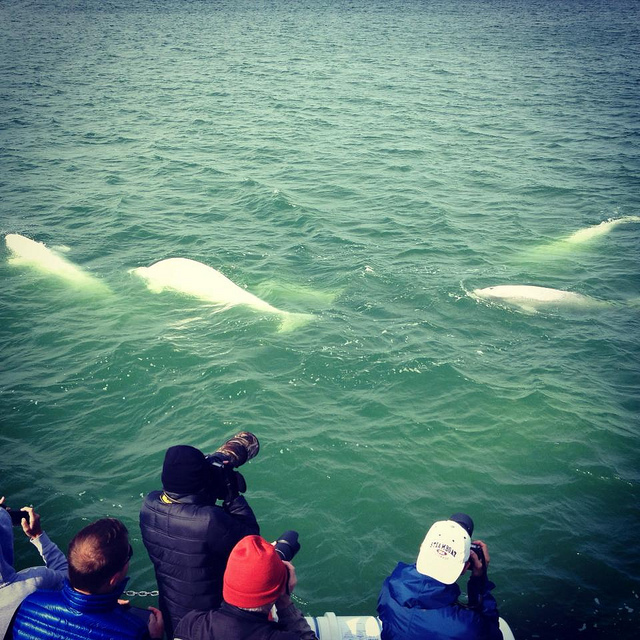 The perfect getaway to experience some of the best beluga whale viewing in the world. Prices are shown in CA$, per person, based on two people sharing a twin room and one person in a single. Board Calm Air for your flight to Churchill. Welcome to the north! Upon arrival, you will be met at the airport and transferred to your accommodation at the Seaport Hotel. Settle in to your room, then head out to explore the town. 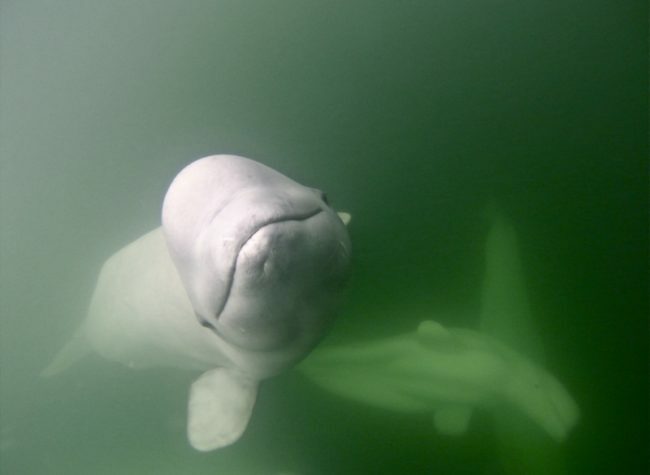 Today you will join a three-hour boat tour to view the pods of Beluga Whales. 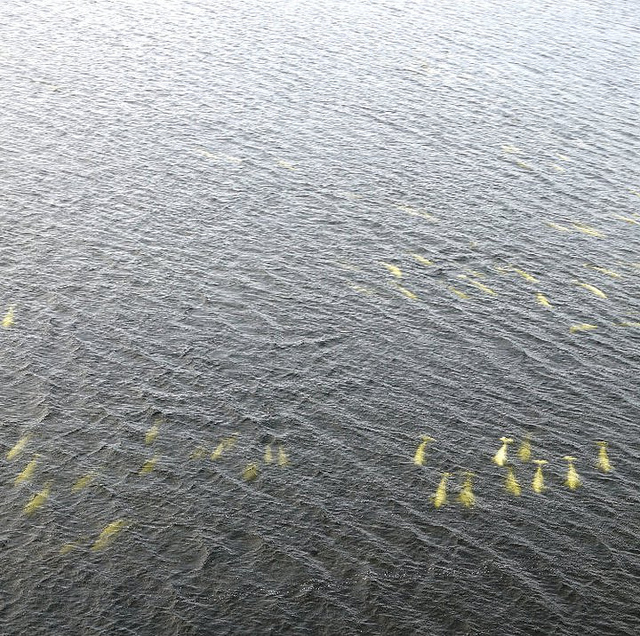 These magnificent, playful creatures migrate along the coast of the Hudson Bay by the thousands in the summer months. The boats are equipped with stereo hydrophones that magnify the vocalizations of these beautiful white whales. An interpretive tour of the historic Fort Prince of Wales is included. The remainder of the day is free to visit the Parks Canada Heritage Centre or the renowned Eskimo Museum. Take last minute photos, visit the gift shops and have a final look around Churchill. You will be transferred to the airport for departure later this afternoon. Interested in extending your trip? 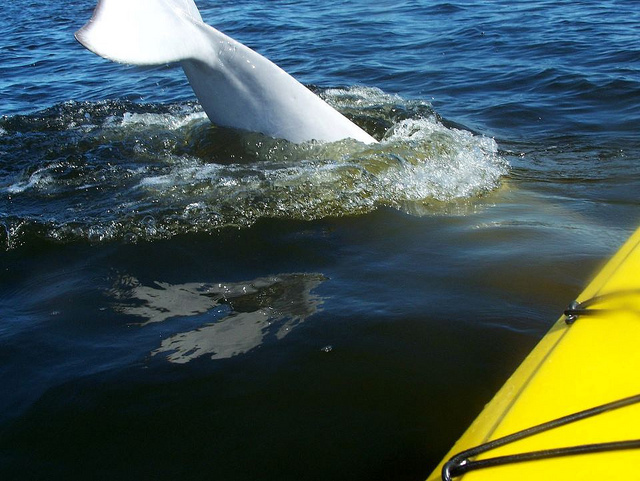 Check out our Beluga Encounter. 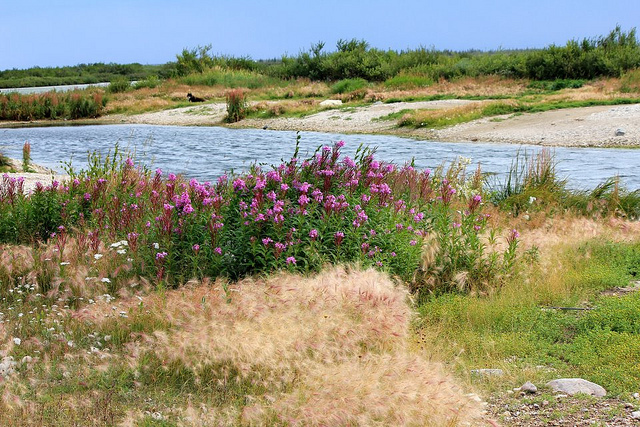 A Tundra Buggy summer day tour is one of the best ways to experience the magnificent ecosystems surrounding Churchill. 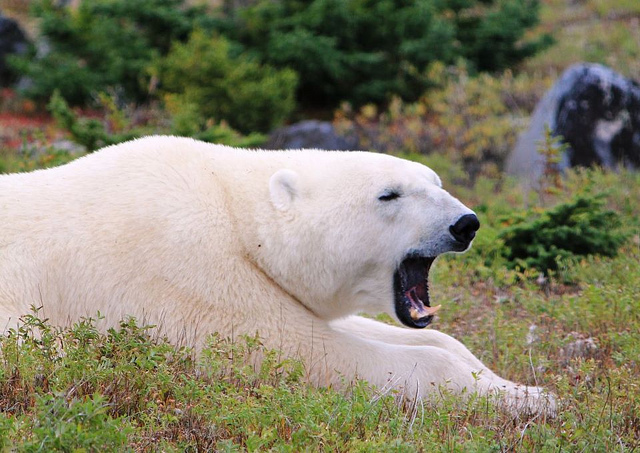 With the most special permits to access the trail network in the Churchill Wildlife Management Area, explore the tundra while your driver provides interpretation about the colourful flora, amazing fauna and incredible history of this unique sub-arctic environment. Experience the summer scenery and scan the landscape for arctic fox, arctic hare, caribou and the first polar bears to return from their annual hunt on the sea ice. Churchill is also an incredible destination for bird lovers, with over 200 different species migrating through the area each summer. Please note that Tundra Buggy day tours take place on a 40-passenger Tundra Buggy and during peak seasons have a tendency to sell to capacity. We highly recommend booking your Tundra Buggy day tour(s) as early as possible. Tours begin at Fifty Eight North – Home of the Tundra Buggy at 124 Kelsey Boulevard. Guests will be transferred to the Tundra Buggy launch area where we will board our Tundra Buggies and journey into the Churchill Wildlife Management Area for a 6-hour tour. Our time on the tundra will be spent exploring the sub-arctic landscape and searching for wildlife. At the end of the tour guests will be transferred back to Fifty Eight North. Snacks and refreshments will be available on the Tundra Buggy. Please note, no disposable plastic water bottles are available on board, but water is provided for you to fill a reusable water bottle. Tundra Buggy tours are planned to co-ordinate with the whale watching tours, therefore the operating times change depending on the date.